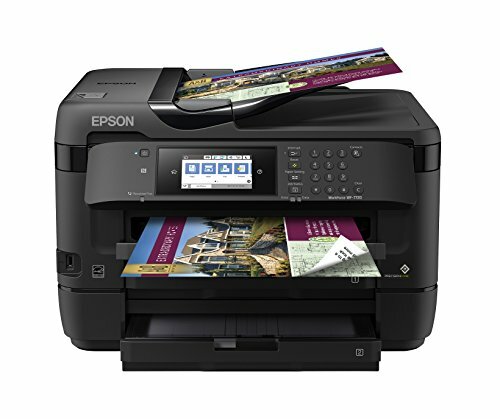 The initial cost of a printer often does not look like a big deal depending upon its factors like brand, duty cycle, monochrome or color, etc. But, when it comes to replacing the Ink cartridges then the real cost comes in front of the user. 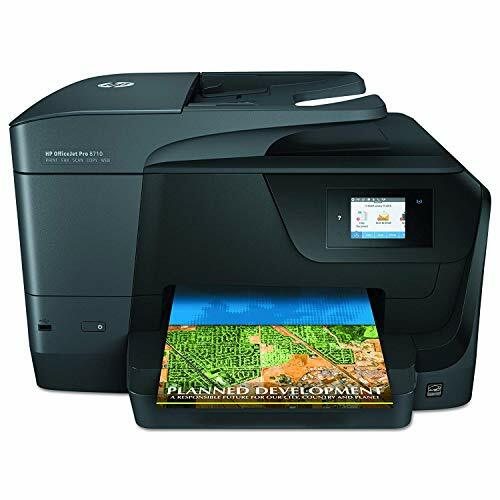 Cost of replacing ink is often high in Inkjet printers than monochrome laser printers; hence, when it comes to choosing the best Ink Efficient Printer then monochrome laser printers stand perfectly. However, not everyone is in need of a monochrome printer. 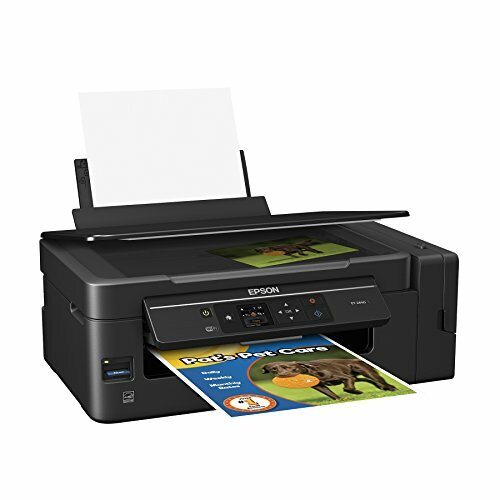 You may want to buy the best ink efficient printer, which can take black & white and color prints as well. So, when you are looking around to buy a printer, which can take the color printout as well then you should ensure that it uses different cartridges for Cyan, magenta, and yellow colors. This is because if you buy printer using a single cartridge for all three basis color then the cartridge becomes useless if anyone of the color is finished. 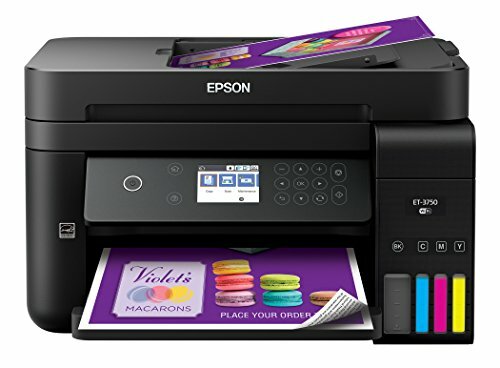 Before you buy the best printer, understand your need and budget so that you can select the best ink efficient printer. 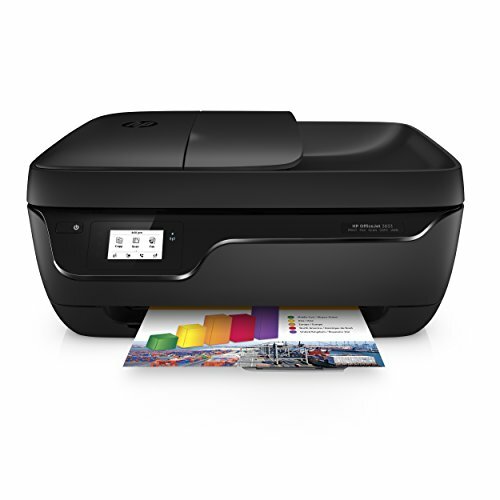 If you are in no need for colored printouts then select a laser monochrome printer from brands, such as HP, Brother, and Epson.